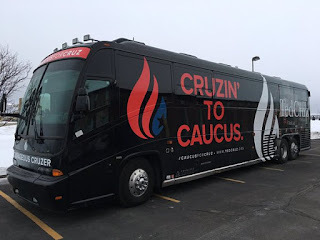 Ted Cruz's bus in Iowa . 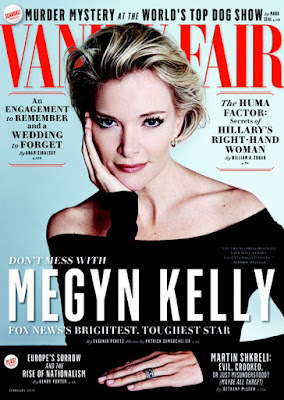 . .
Fox News show host . 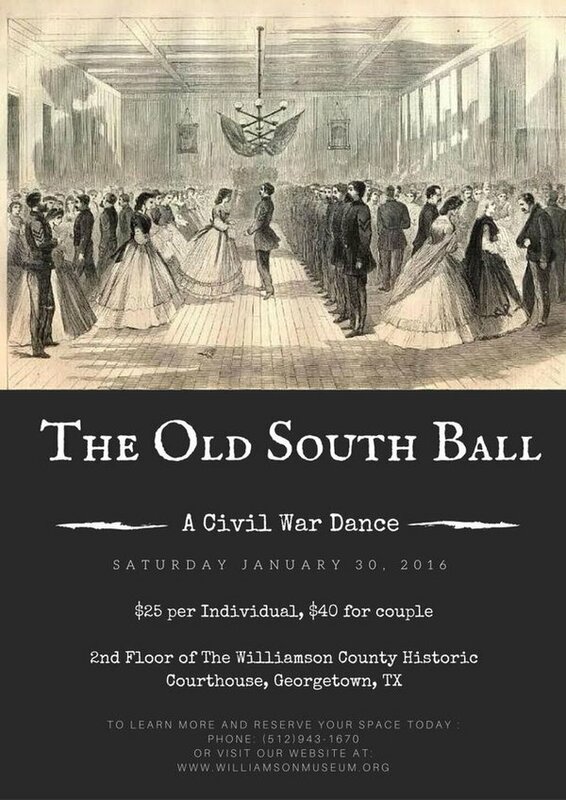 . .
Infamous Williamson County in Texas thought this was a good idea . . .